We are all aware of the Zombie Apocalypse that never comes, and what to do when it does. Countless games and movies have been made about it, and of course, there are numerous ways to kill a zombie. Ziggy Zombies is one such game that will make running over zombies a fun-filled experience. There are some pretty intense zombie killing games out in the Google Play Store that deliver a really immersive game experience with all the shooting and killing. 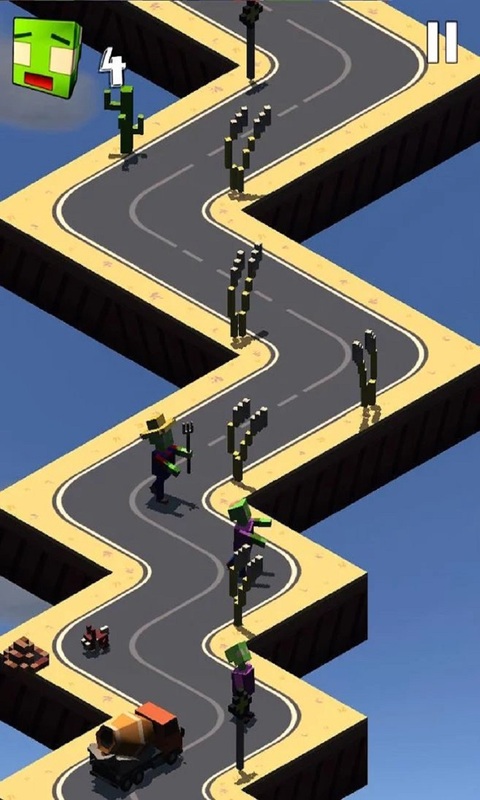 However, if you are looking for a unique game then Ziggy Zombies is your kind of game. 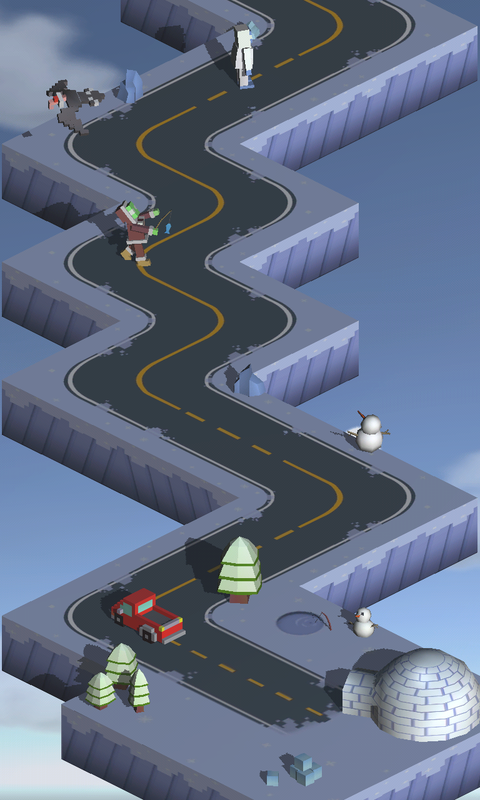 TinyBytes has recently released this fun zig-zag driving game that will keep you on your toes without the bloodshed. The gameplay is extremely simple. You have to just tap the screen to change the direction of your car. There is a good variety of map scenarios like halloween, snow, or just your regular zombie-infected neighborhood. Ziggy Zombies is very fast paced and requires good reflexes to play. 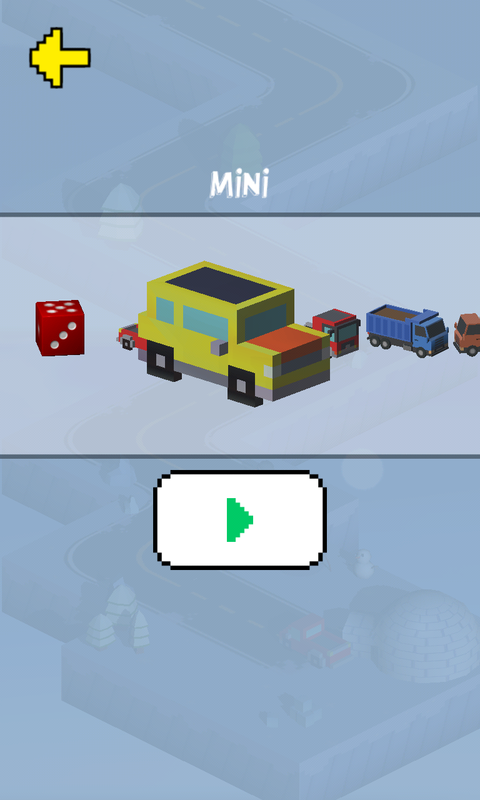 You start with a normal car which can be switched for another vehicle as you progress. 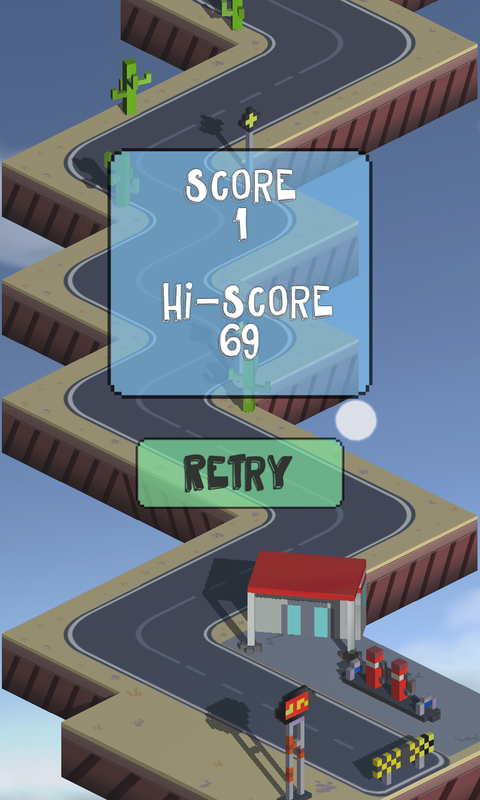 As you drive your vehicle down the zig-zag roads, there is also an indicator which keeps telling you how many zonbies you crushed so far. The game is ad-supported, and there is an option to remove the ads, as well as an in-app store to purchase more vehicles. There are many vehicles to choose from starting with a car, to a truck, tractor or even a tank! Ziggy Zombies promises endless hours or gameplay and you will certainly come back for more even if you play it once. The soundtrack is also pretty good and the unity game engine delivers crisp, clear graphics as well. Ziggy Zombies is a total time killer! One thing that really bugged me was the occasional choppiness or lag that came into play. There was some mildly frustrating frame skipping at times that made me put it down. I hope a future update will get rid of this. Also, the ads kind of interrupt the gameplay, since they often block off your screen. It would be better if the developer had left it off on the top of the screen instead of the huge pop-ups. At the end of the day, I do pick up my phone and play Ziggy Zombies once more before going to bed. Yes, its really interesting. Check out the download link below and give it a try. 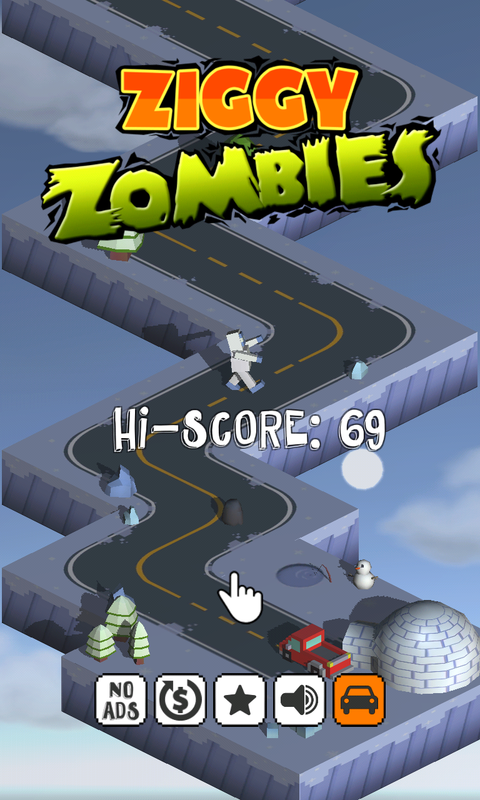 Let us know how many zombies you killed or if you beat my high score (69).